Our Registered Dietitian provides nutrition counseling and education for a variety of health conditions and topics to individuals and groups. Registered Dietitians can teach you and your family to make wise eating choices that promote good health at any stage of life. 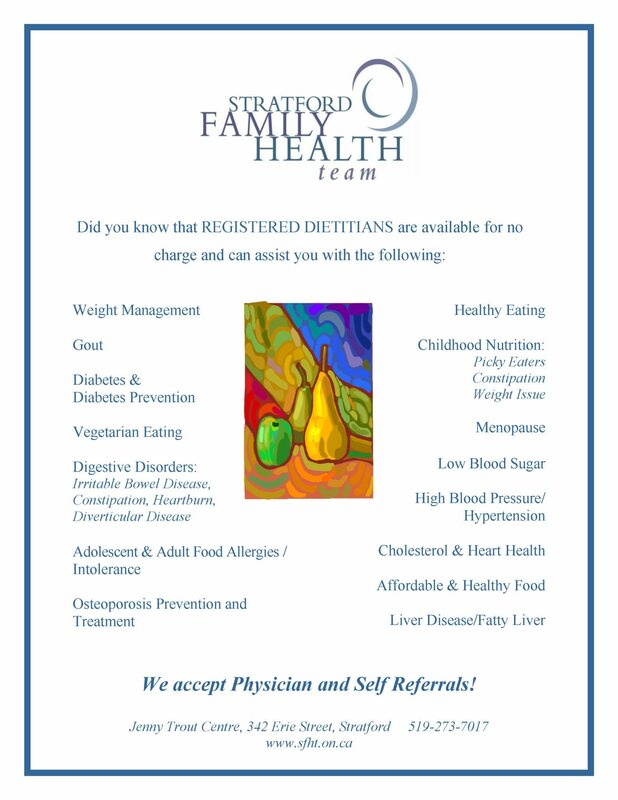 Registered Dietitians also provide specialized nutrition therapy to help you manage nutrition related illness like diabetes, high cholesterol and high blood pressure. Our Registered Dietitian also provides group sessions either alone or together with other team members or health professionals. Should I be worried about childhood obesity?